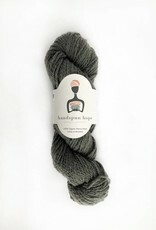 Handspun Hope - Spun Fibre Arts, a local and online yarn store specializing in natural fibres. 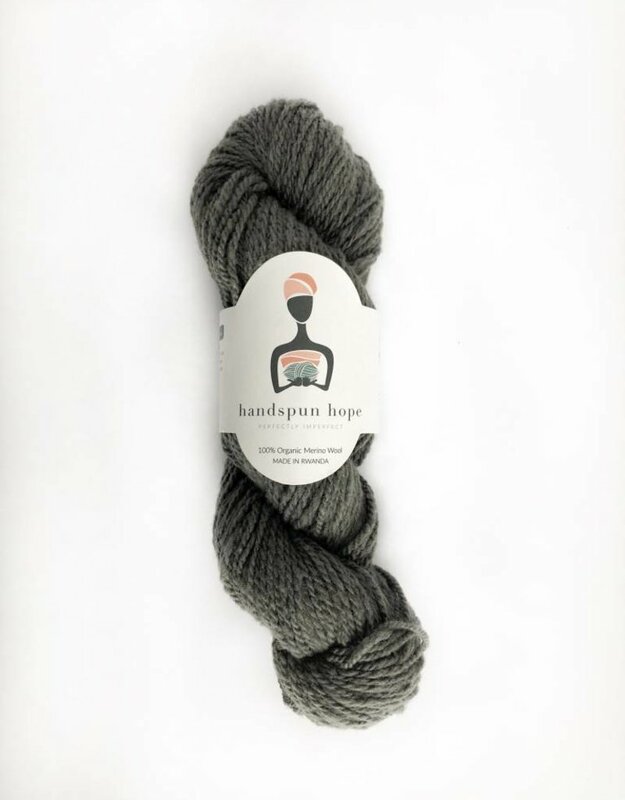 Handspun Hope is an initiative based on the belief that solutions to poverty should be entrepreneurial, innovative and holistic. 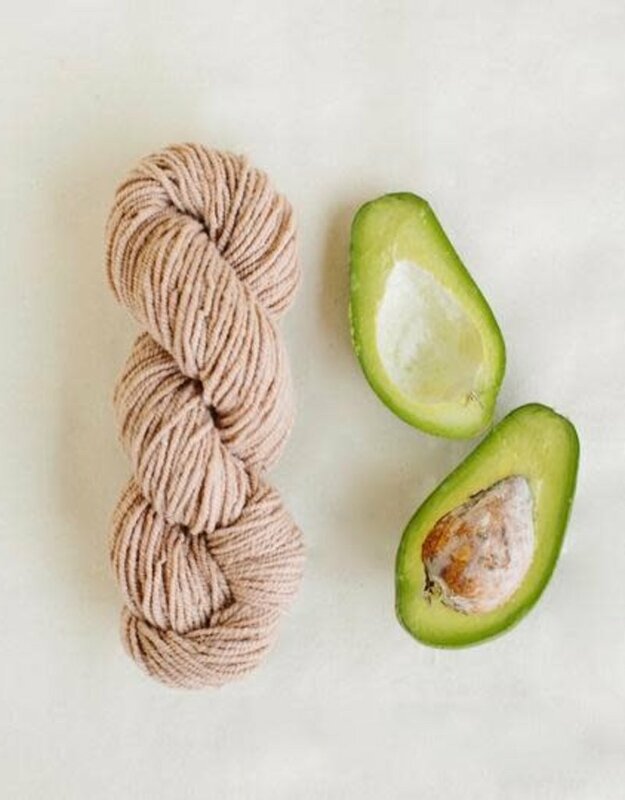 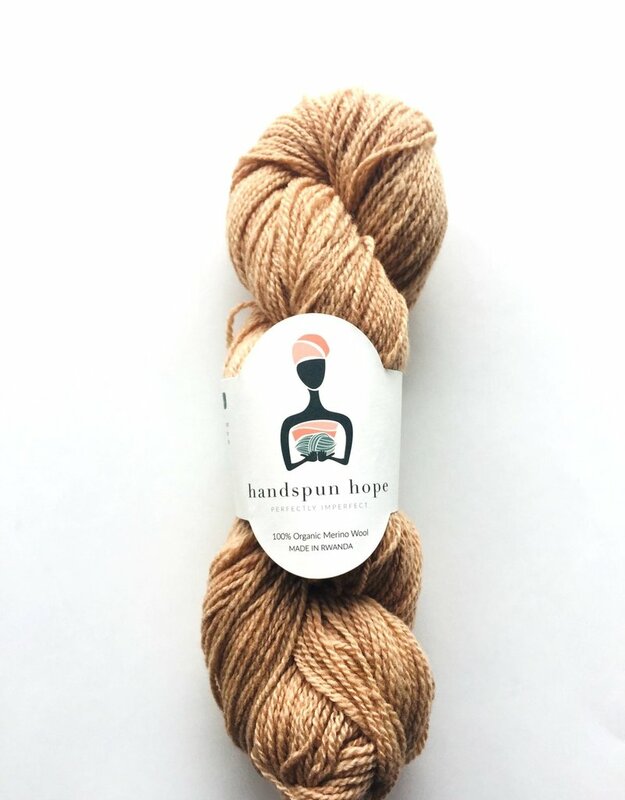 By purchasing this yarn, you are not only getting organic merino wool, naturally dyed with plants native to Rwanda, but you are helping to empower the women who have been widowed or abandoned in Rwanda. 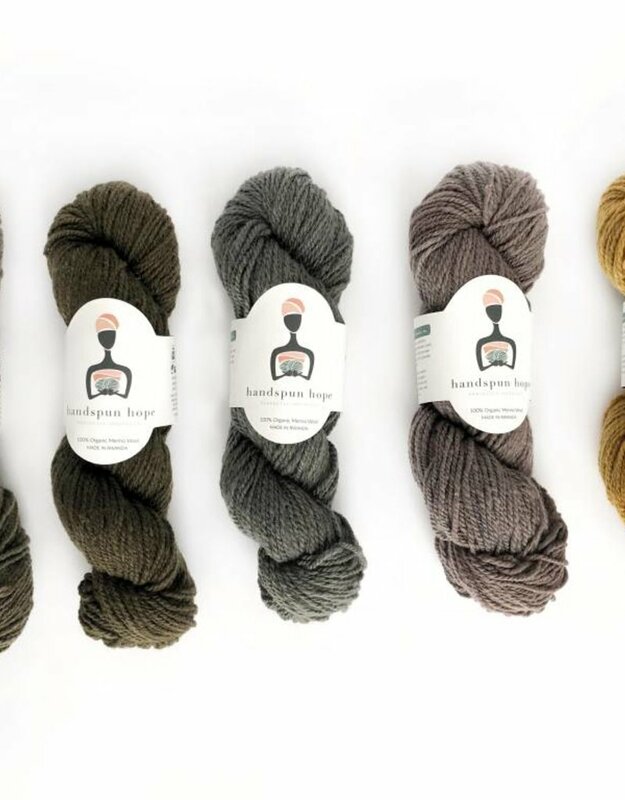 Growing, spinning and dyeing the wool gives these women the emotional and financial stability they need. 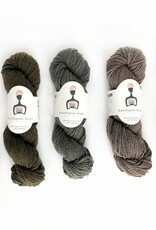 Each skein is worsted weight organic merino. 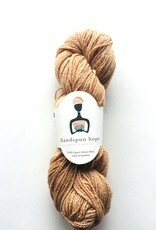 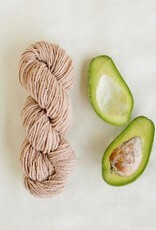 180 us / 160 m per 100g skein.